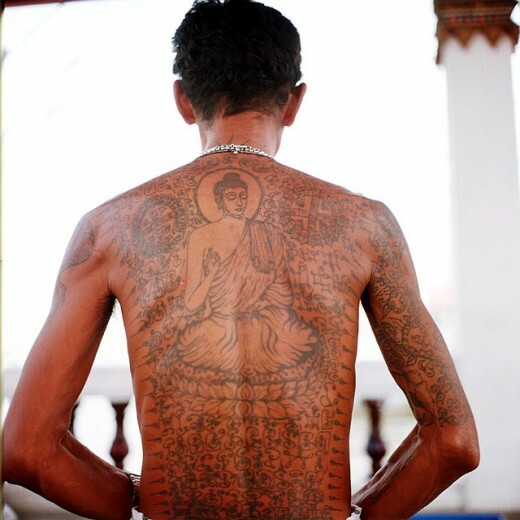 Tattoos are not mere designs to draw attention to a person’s body; they are a great way to express one’s ideas and worldview through art. 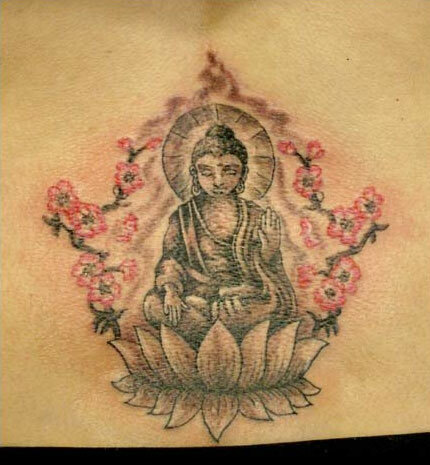 Those who enjoy the Buddhist philosophy can carry some of the Buddha’s teachings forever in their bodies so that they can remember that detachment is the path to wisdom. 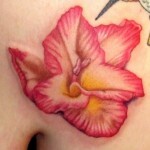 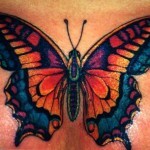 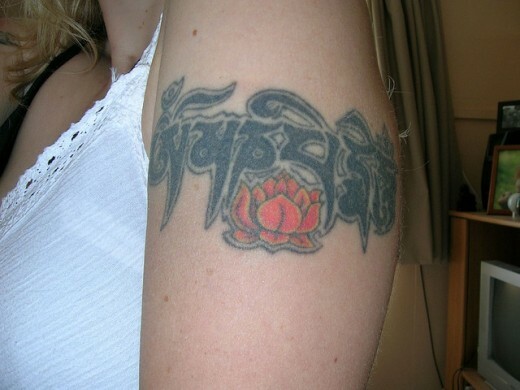 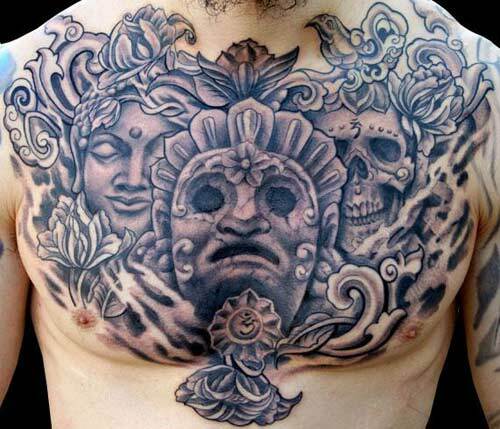 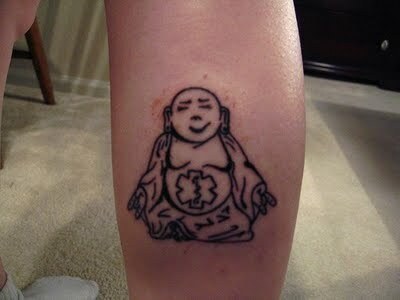 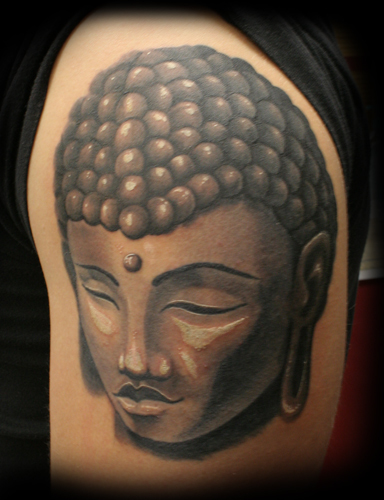 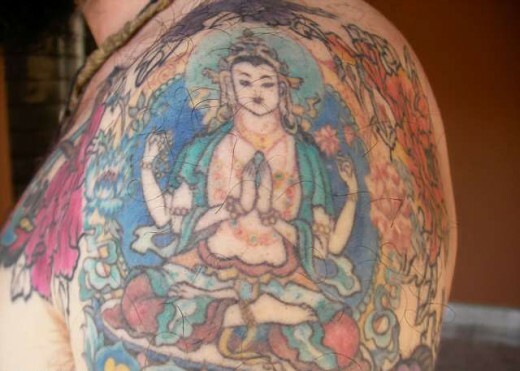 Here are some tattoo ideas that combine beauty and the profound symbolism of Buddhism. 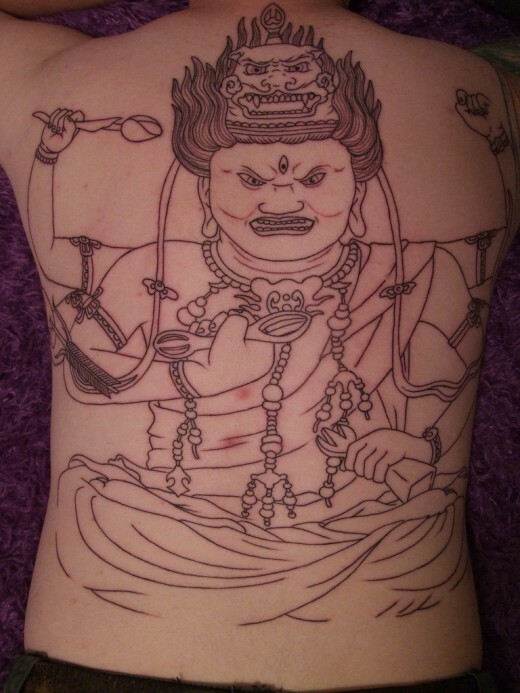 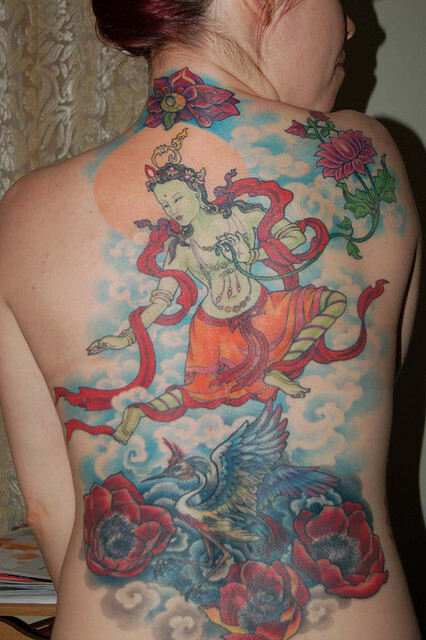 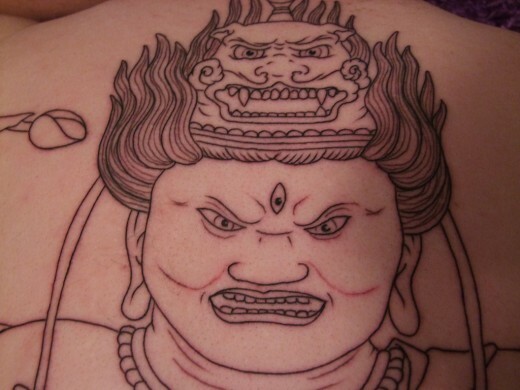 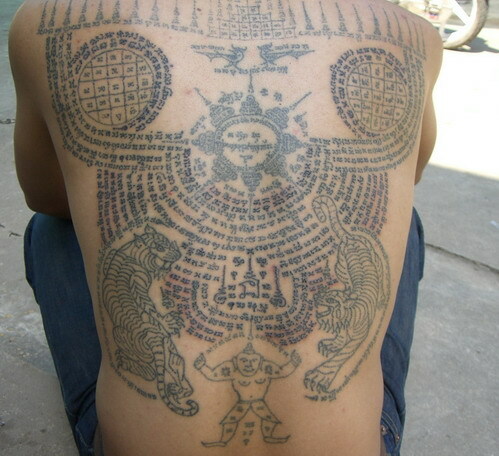 Buddhist Tattoos are more than fanciful designs, even though the artwork can be breathtaking. 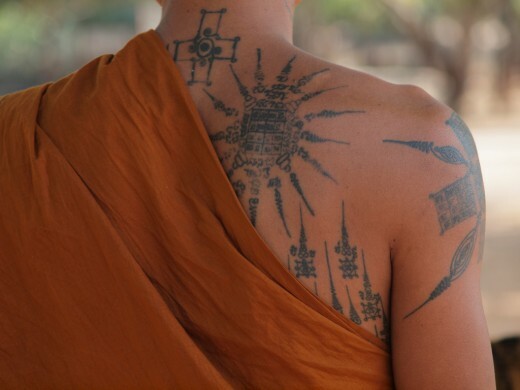 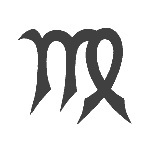 Each tattoo is symbolic of one or more of the teachings of the great Buddha himself, a man who believed everyone could triumph over life’s suffering and achieve “Nirvana,” a state beyond all suffering.